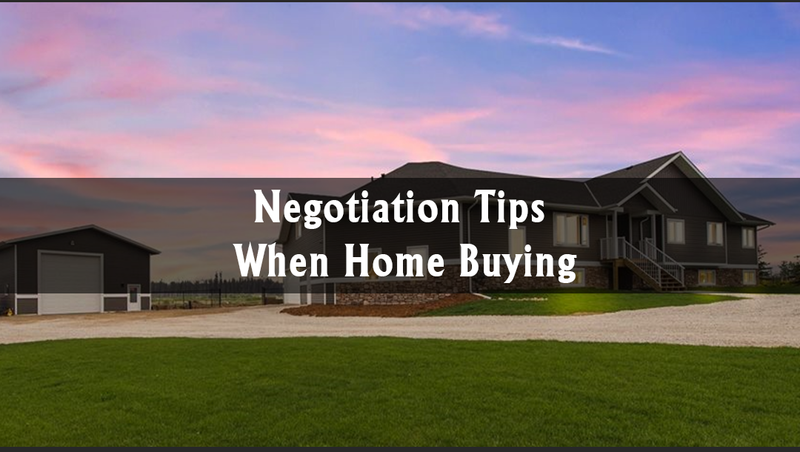 Every home buyer wants a comfortable advantage in the negotiation stage. While a buyer agent’s primary role is to help in these negotiations, it’s important for the buyer to be aware of common guidelines. There are listings in the real estate market priced based on sellers’ expectations. If it’s overpriced, your agent will know and negotiate as such. 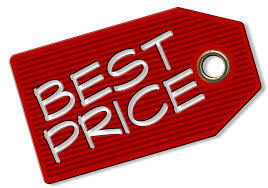 Negotiate to get the best price possible! No buyer wants to regret their decision. Unfortunately, this is a common occurrence, and one that leaves buyers in a difficult situation.